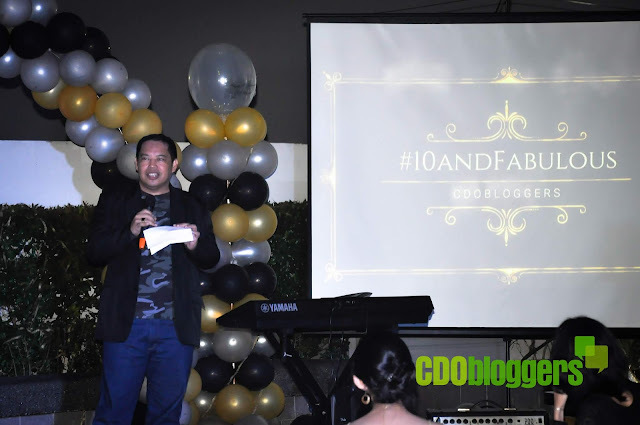 CDO Bloggers, a premier blogging organization in Cagayan de Oro which compose of bloggers and social media practitioners celebrates its 10th year anniversary last November 17, 2018 at SM CDO Downtown Tower. The celebration started with an opening prayer led by the organization’s secretary, Ms. Judy Teves. 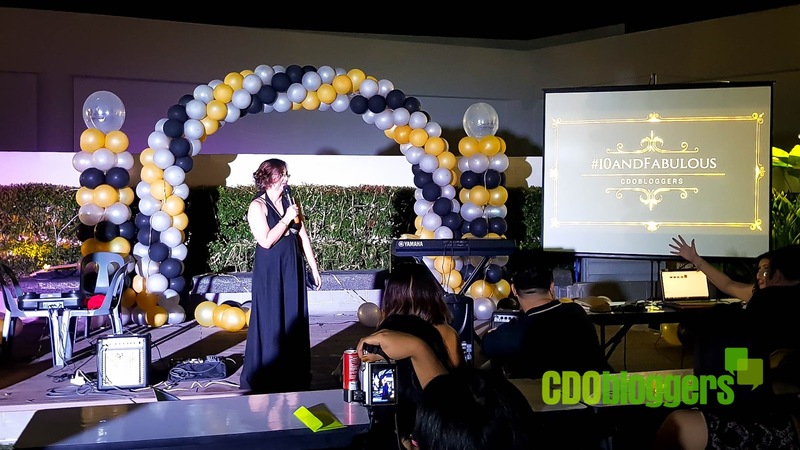 It was then followed with an Opening Remarks by the org’s Vice President for Events, Ms. Ruby Caberte. 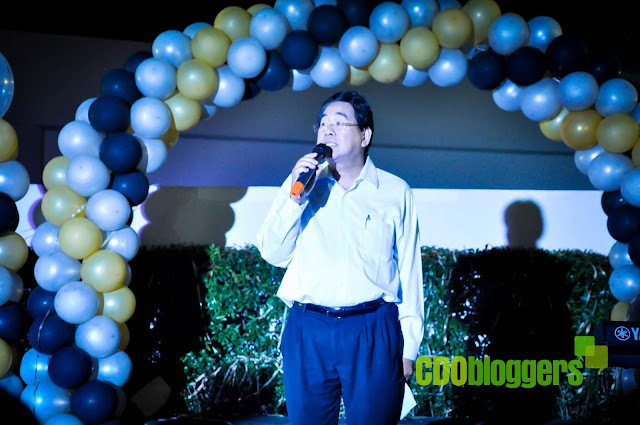 The highlight of the celebration was the event keynote speaker, Atty. Rufus B. Rodriquez, former Congressman of the second District of Cagayan de Oro City. 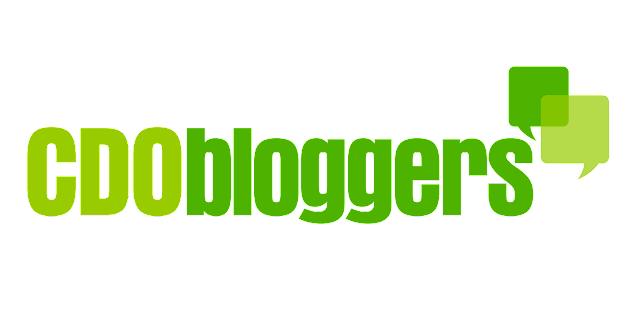 Congressman Rufus mentioned on his speech that though he is still new to social media he appreciated its power in bringing people and communities together. 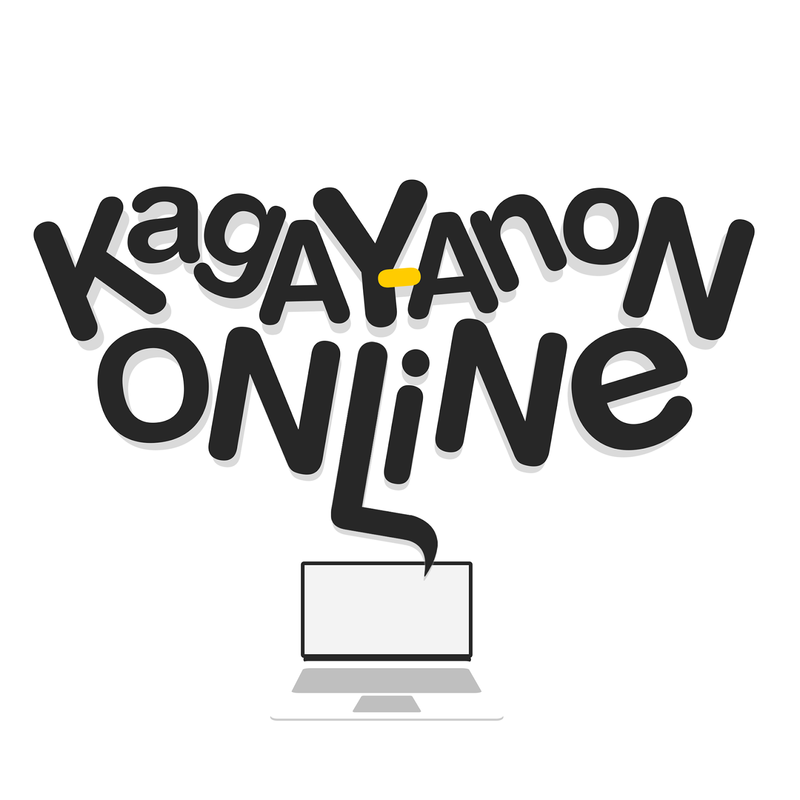 He even encouraged bloggers to write about everything they want to improve particularly on the issues and needs of the Kagay-anons so that government leaders will be informed. “Social media, done right could be an important tool in bringing people closer”, he added. The Organization’s Chairman of the Board, Mr. Michael Abonitalla gave a brief History of CDO Bloggers. A video presentation of the org’s activities for the past 10 years was also shown. Ms. Maia Poblete the Org’s President gave the closing remarks, thanking everyone who supported the event. She thanked all the sponsors specifically to SM CDO Downtown through the person of Ms. Ivy Guantero for providing the venue. She also thanked the sponsors , guests and the officers for making the 10th Anniversary Celebration possible.